Birthdays away from friends and family can be a little lonely. 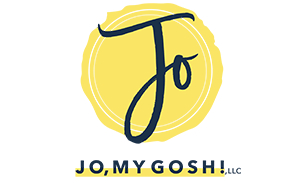 I’ve collected a trove of birthday box ideas as well as gifts and DIYs you can make to put together the best birthday box ever! Looking for more care package ideas? Try this ultimate list! Wow, JO! 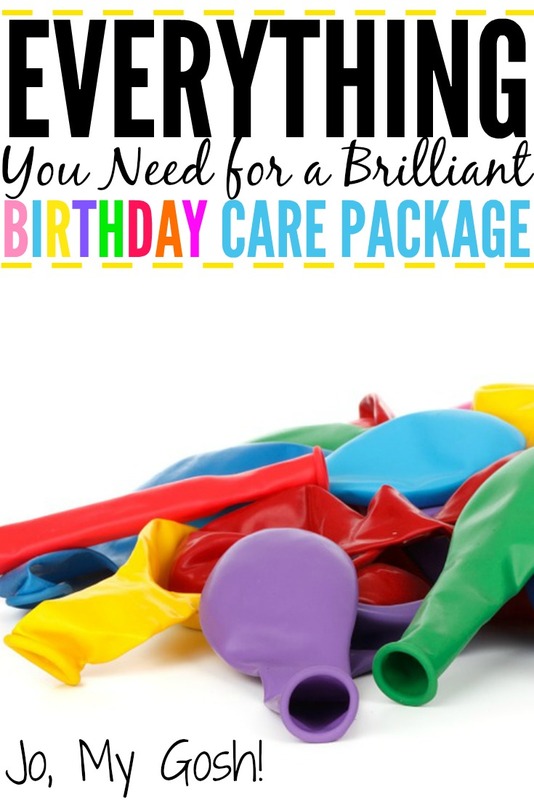 Thank you for sharing all these birthday care package ideas. I love how unique your blog is, and its obvious you a ton of work into it. Thank you! !